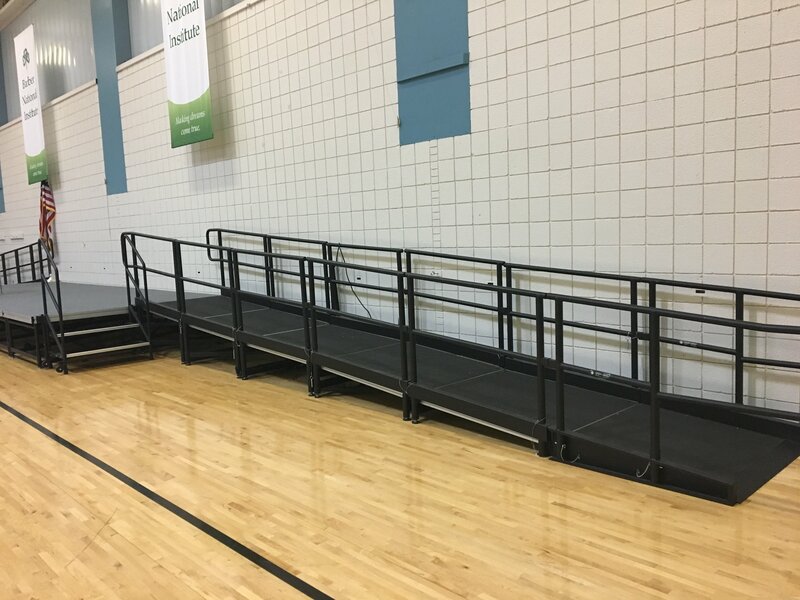 What are the dimensions of ADA Ramps? 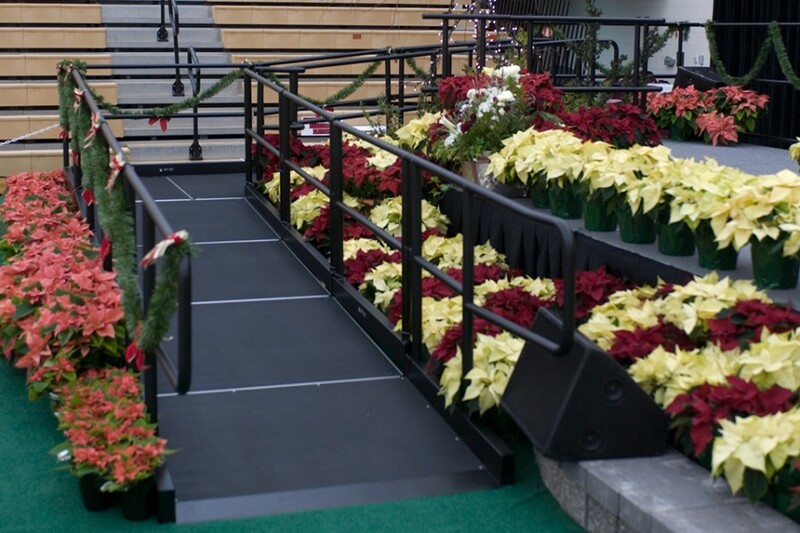 An ADA Ramp gives disabled persons access to all events with our portable ramps. It's a great and necessary feature. They are ADA-approved which means you won’t have to worry about compliance issues. 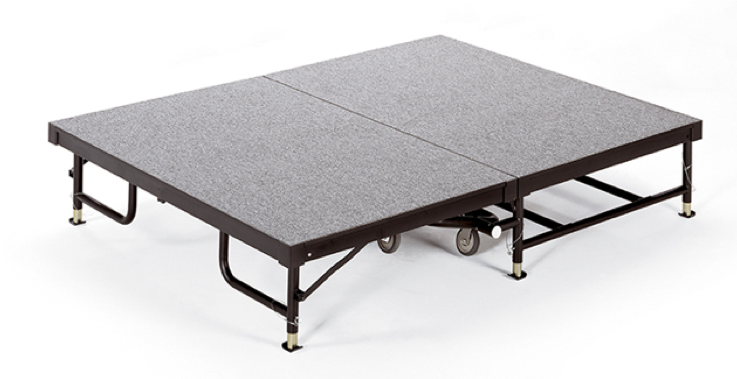 You're probably wondering what the dimensions of ADA ramps are available for the size of your stage. Design layout is also another factor that some organizations have not considered before. 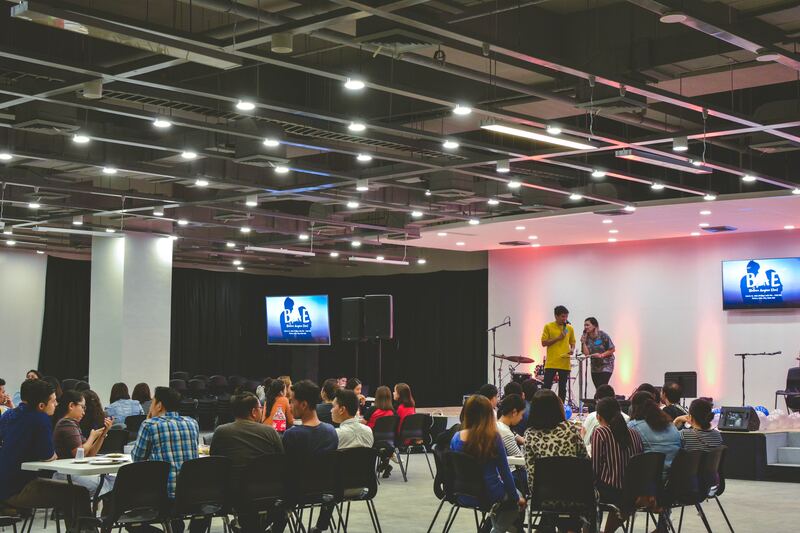 Participants feeling comfortable and safe is your first concern, with proper stage setup as your close second. To help out, we have our ADA ramp below with information to help break down the dimensions and layouts. 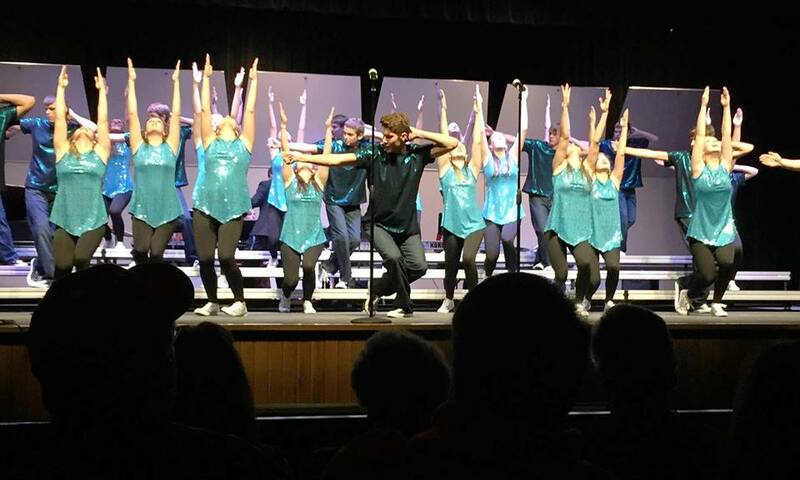 What are the dimensions of Show Choir Risers? You're probably wondering what the dimensions of show choir risers are available for the size of your show choir. Your performers fitting on the equipment is your number one priority, with proper stage setup as your close second. To help out, we have our show choir risers below with information to help break down the dimensions. 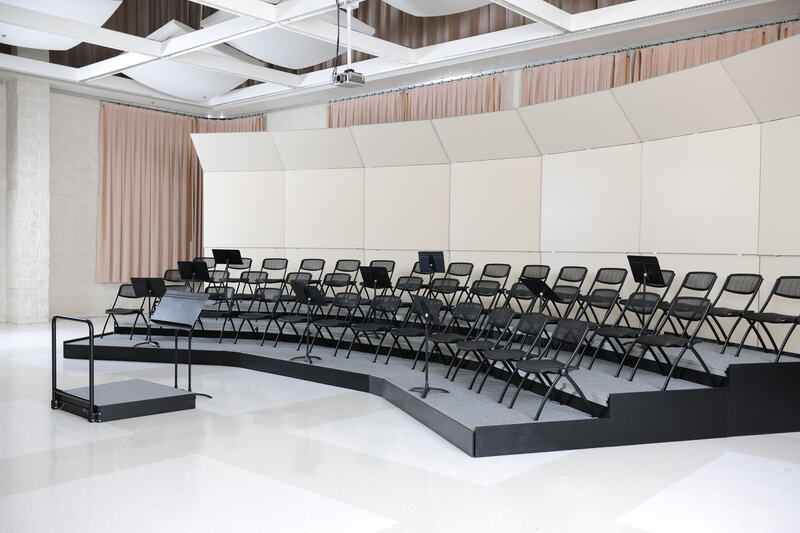 Hennessey Public Schools had great things to say about the acoustical shells they recently purchased from us. Beth Berkenbile, Director of Vocal Music, responded with these comments below. Maquoketa High School in Maquoketa, IA had great things to say about the acoustical shells they recently purchased from us. "T he Maquoketa Vocal Department offers students a wide variety of experiences within choral music. 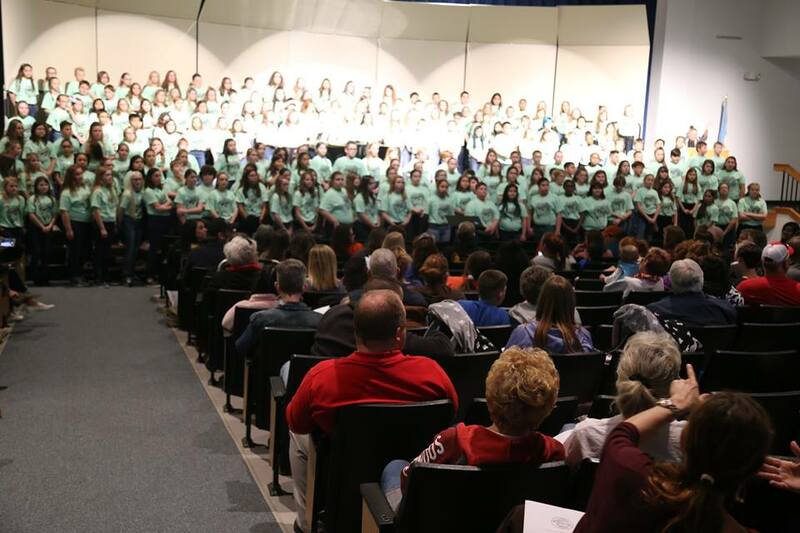 Besides having two Curricular Mixed Ensembles and weekly lessons, students may choose to participate in many other vocal activities such as Musical, All-State Auditions, OPUS, Solo/Ensemble Contest, Chamber Choir, Madrigal and Honor Choirs as well as solo-singing opportunities." Joel Hagen, the Choral Director in charge of the ensembles listed above, responded with these comments below. Trinity Lutheran School in Clinton Township, MI had great things to say about the acoustical shells they recently purchased from us. Julian Petzold, the principal, responded with these comments below. Larry Geiger had great things to say about the conductor's podium he recently purchased from us for his church in Florida. 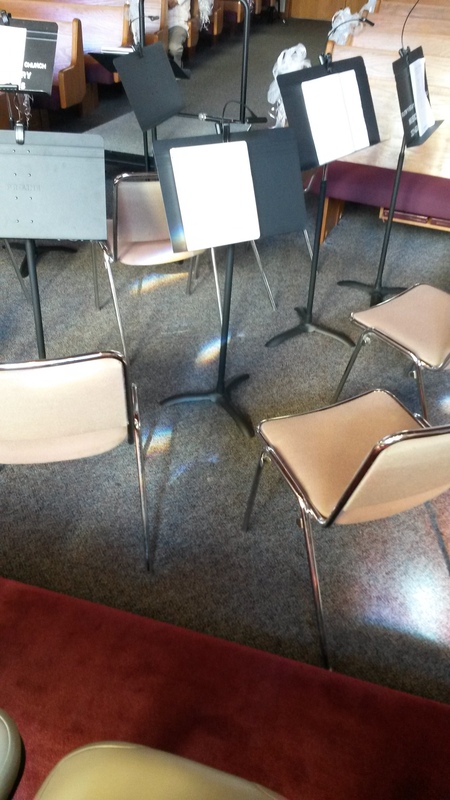 It was a welcome step up for the choir director that made it there just in time for their Christmas Cantata. Events are a big money maker for your industry. Hospitality for your guests and your booked events is the main goal. If that experience is positive and you offer a service people want, your return on investment is golden. 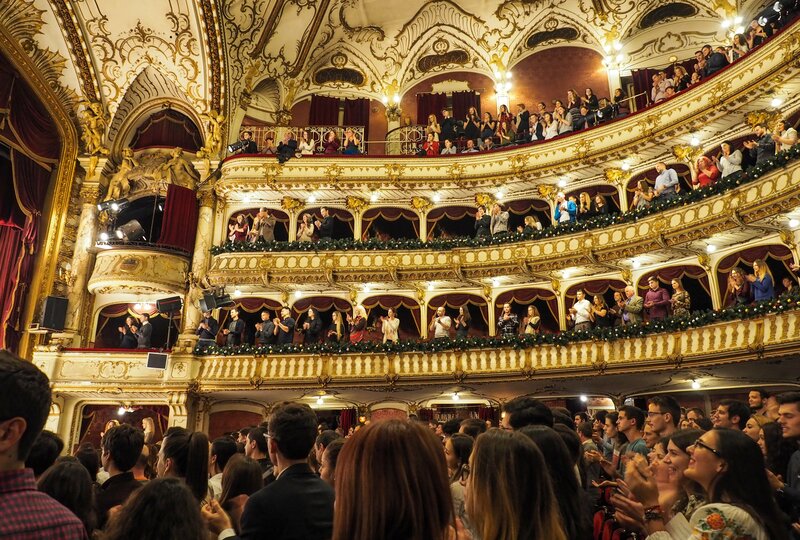 We've talked to a few hotel experts that need staging equipment. They're biggest concern are the configurations for their events. They need enough surface area for staging to accommodate the performers. It’s our lightweight stage riser that is cost effective. No tools, transport dollies, or extra hands are needed. Just roll it to the event location and unfold it. While the Fold and Roll Riser is in the transport position, the low profile provides better visibility over the top and its low center of gravity helps prevent tripping. Nylon bushings at pivot points keep the decks aligned, level, and safe throughout the life of the riser. The cantilever folding mechanism aids in lifting, so very little weight is actually lifted, minimizing the risk of back strain. Barber National Institute in Erie, PA had great things to say about the ADA ramps and staging they recently purchased from us. Jeff Zibelman, Director of Children and Youth, responded with these comments below.